Gondh or edible gum is widely used in dishing out nutritionally loaded preparations; one of its most popular uses in India is while preparing nourishing laddoos that are usually consumed by pregnant and lactating women and by those recovering from an illness. Edible gum is usually sourced from plant gums, essentially derived from Middle Eastern legume or acacia plants. Alternatively known as Tragacanth or acacia gum, this natural gum is procured after drying the sap of a variety of gum-producing plants found in the Middle East and parts of Gujarat, Maharashtra, Rajasthan and Punjab. Edible gum is water soluble which makes it easy to mix with a range of ingredients. The gum is traditionally been used in remedies to tackle ailments like diarrhea, cough and congestion. Gondh or edible gum has long been used as a binding and a thickening agent by the food and pharmaceutical industry. It is also used as an emulsifier, stabilizer and as a texturant additive. The ingredient is commonly used in bakery items, beauty products, fizzy energy drinks, ice creams, et cetera. Gondh's culinary exploits are not unheard of. It is chiefly used in winters owing to its warm properties and calorific character. The consumption of ladoos made of gondh is chiefly consumed during winters to provide additional calories to the body. Pregnant and lactating mothers as well as those recovering from some illness are also recommended to consume gondh ladoos for speedy recovery and optimum nutrition. "Gondh is widely used in Ayurvedic preparations and is great for boosting immunity, stamina and health. It is most popularly known to treat weakness and male fertility issues. 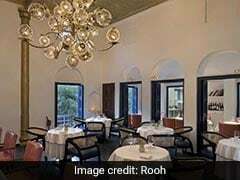 In India, edible gum is sourced primarily from Babool (keekar) which is a member of the acacia family. Babool is excellent for boosting energy and gondh which is its byproduct is beneficial for people with a weak nervous system, anxiety and depression, piles and low vitamin D levels," noted Yoga and Ayurveda expert Yogi Anoop from Mediyoga. Gondh works wonders as a skin-care agent. You can begin by soaking gondh crystals in water overnight and add ingredients like egg white, almond powder and milk to form a nourishing paste. Apart from using it in making heartwarming ladoos, gondh crystals can also be dried and powdered to make churans and kadhas to boost health. 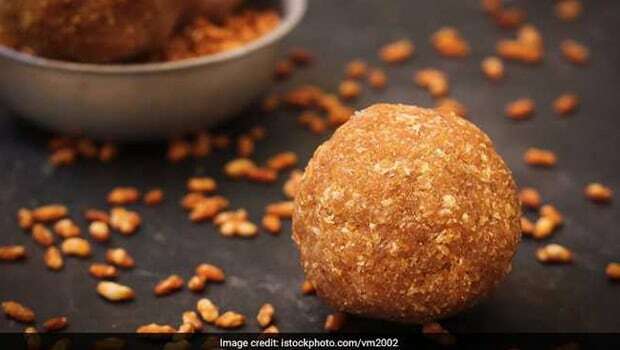 One of the reasons why gondh is chiefly worked into ladoos is because just one of those calorific and nutrition packed roundels would give a nutrition boost required for the day. Pregnant and lactating women need that extra nutritional boost. Nursing mothers lose close to 700ml of additional fluid in a day in the form of breast milk. Breastfeeding burns energy which needs replenishing; all these reasons make gondh ladoos ideal for expecting and nursing mothers. 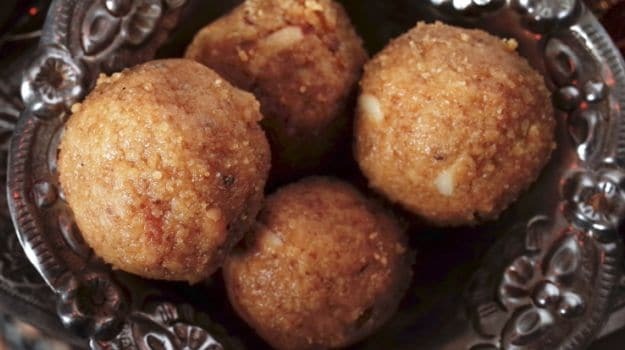 Those who are trying to gain weight or recover from an ailment or an injury should also include gondh ladoos in their regular diet, however these must be consumed in moderation owing to their high calorie content. "Gondh is also excellent for people with lung-related issues, weakness and fatigue. 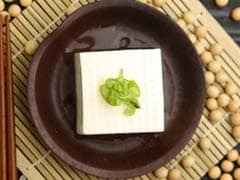 It is rich in calcium and protein. It also helps in increasing breast milk production. Goat and camel milk is believed to be highly nutritious, and both these animals feed chiefly on babool which gives out gondh." concluded Yogi Anoop.